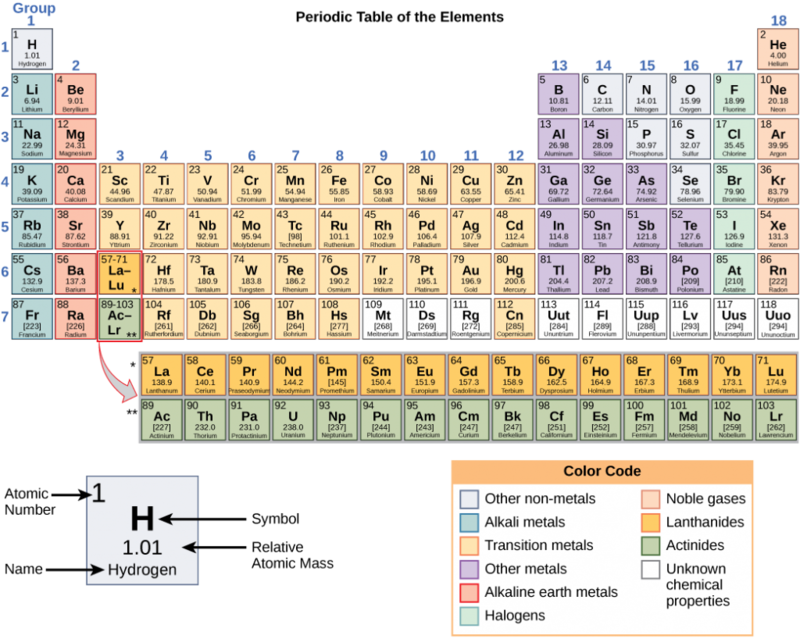 It has 12 protons, 12 electrons, and 12 neutrons. 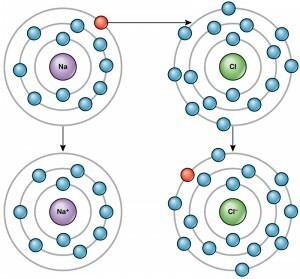 It has 12 protons, 12 electrons, and six neutrons. 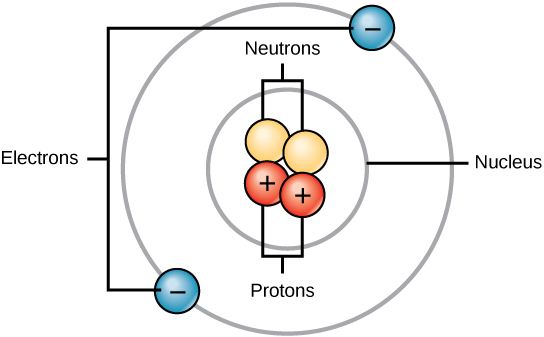 It has six protons, six electrons, and no neutrons. 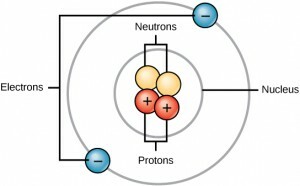 It has six protons, six electrons, and six neutrons. 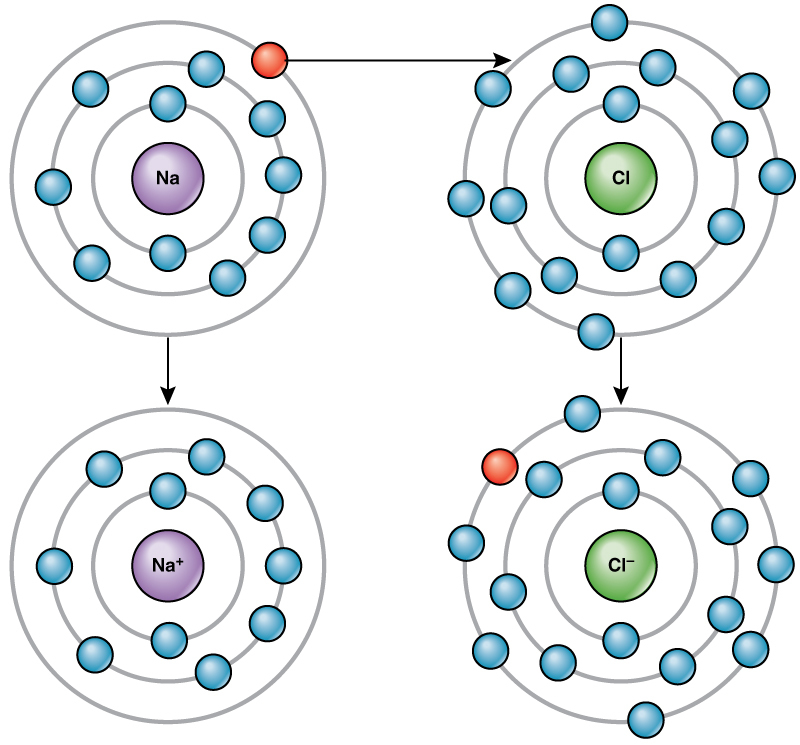 2.1 The Building Blocks of Molecules by Charles Molnar and Jane Gair is licensed under a Creative Commons Attribution 4.0 International License, except where otherwise noted.